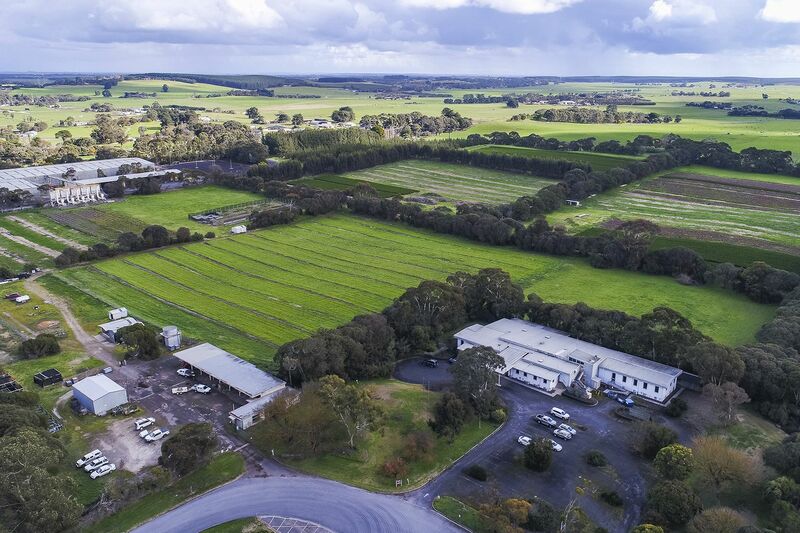 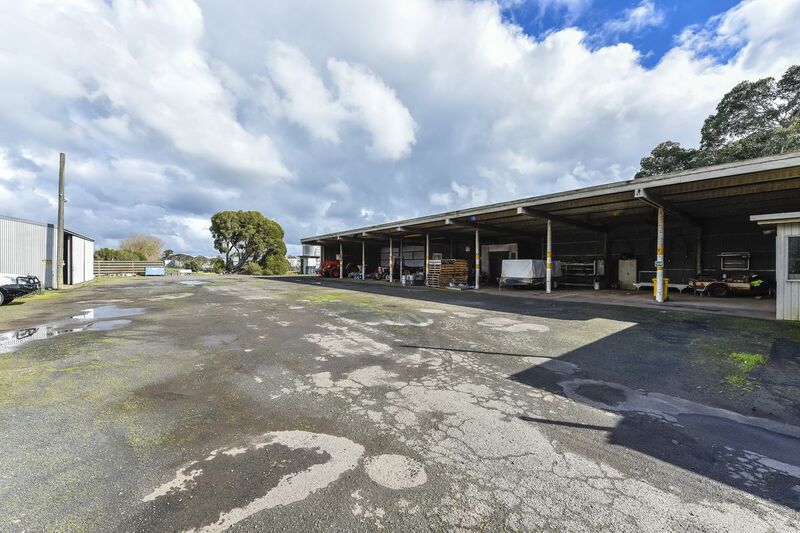 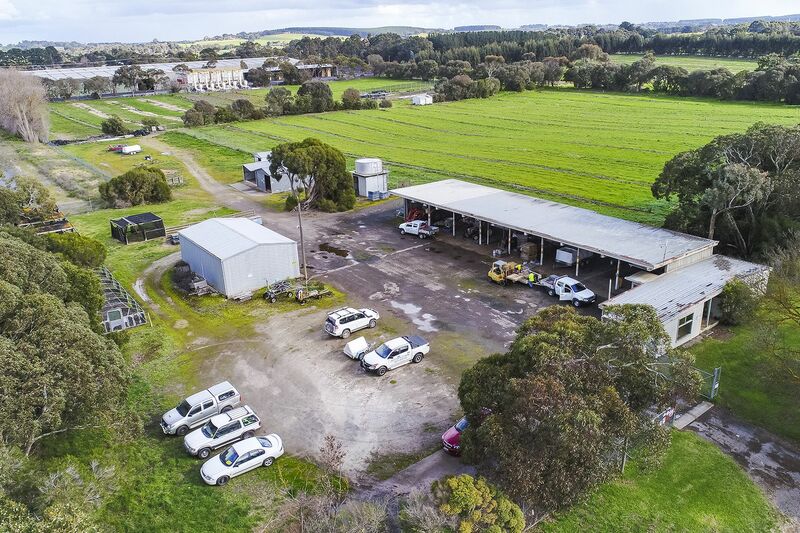 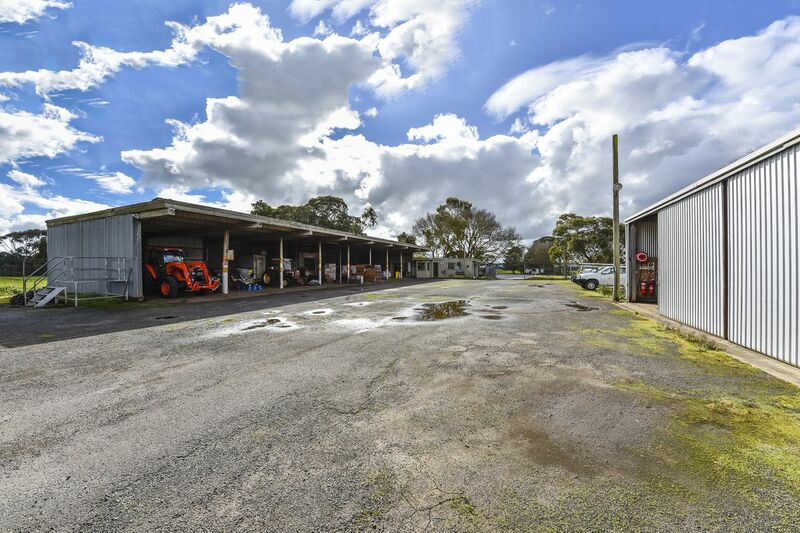 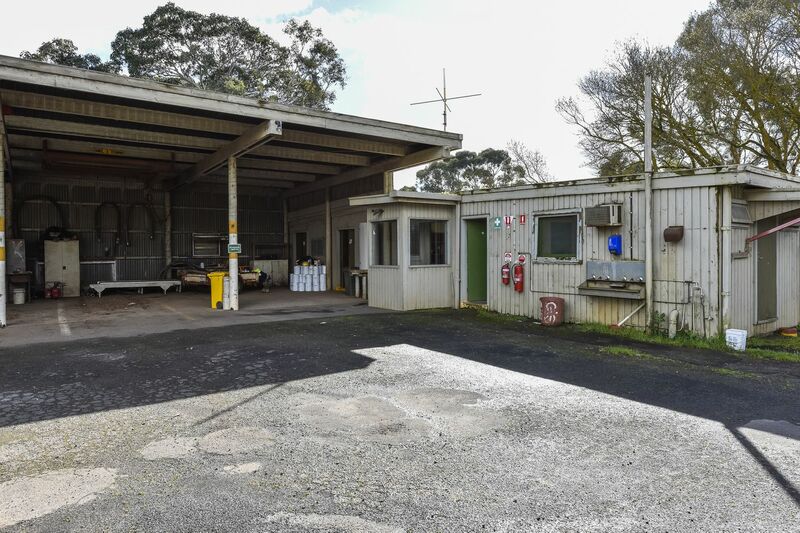 This property is offered under instructions from Green Triangle Forest Products which property is now surplus to their requirements, having been a former pines seedling nursery. 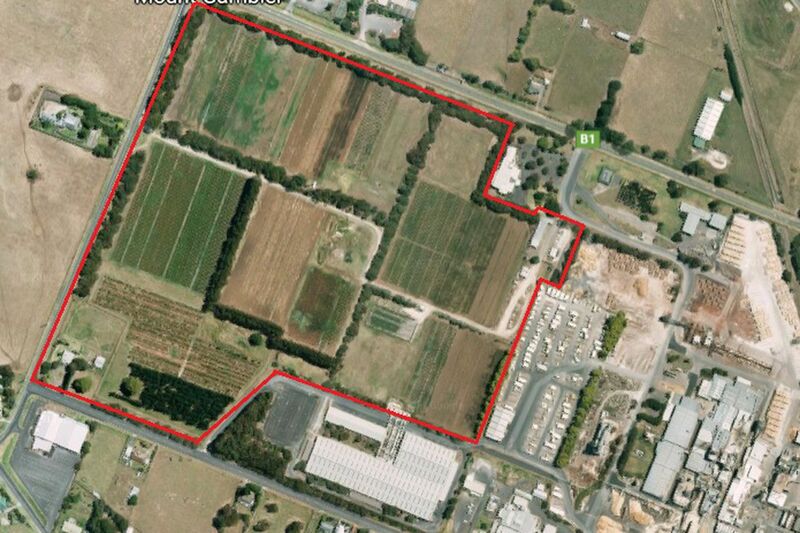 Allotment 3: 4.95ha includes machinery sheds, storage sheds and an office with lunchroom and amenities. 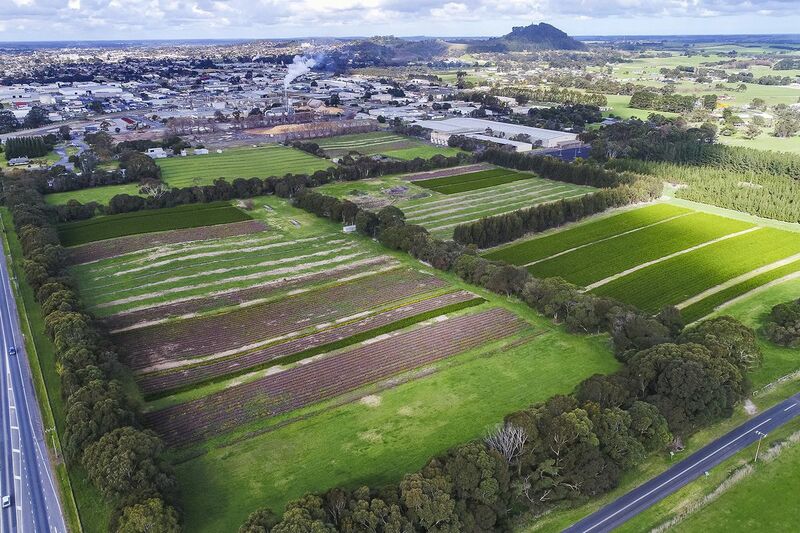 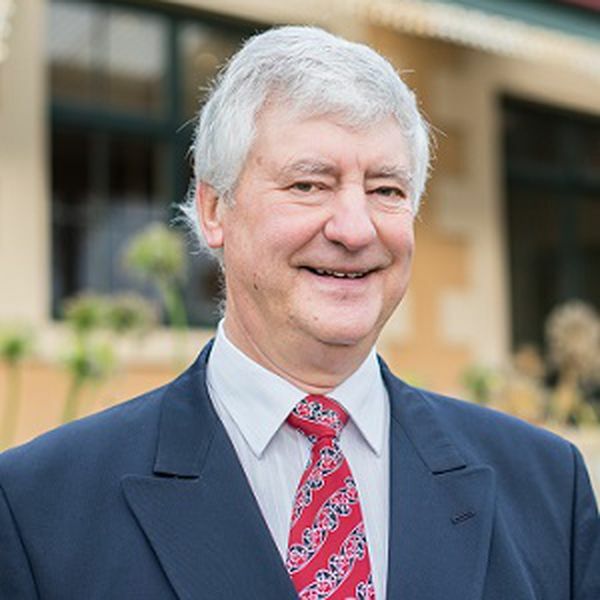 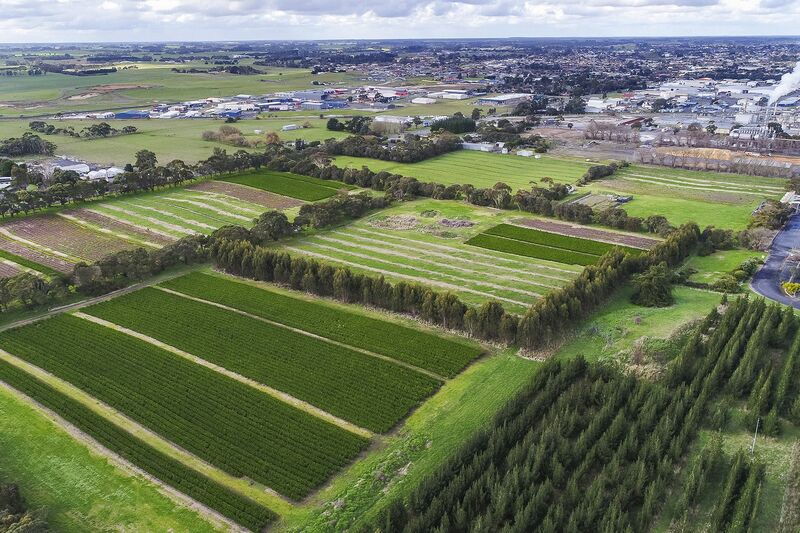 - A survey plan has been prepared by Cameron Lock Surveyors showing proposed division into approximately 40 allotments with areas ranging from approximately 3000m2 to in excess of 10,000m2.